Do you want to deliver a quality program to your scouts? Of course you do! Do you want that awesome trained patch on your uniform? Silly question right? Then make sure to join in on some great Scout Leader Specific Training Opportunities! Cub Leader Position Specific Training – (4 hours) For Den Leaders (all ranks) and Assistant Den Leaders , Cubmasters and Assistants , Pack Committee Chairs and Committee Members - Spend one morning with us and receive certification as “Trained” for all of these positions. Venture Leader Specific Training – (4 hours) For Venture Crew Advisors and Associate Advisors, Venture Crew Committee Chairs and Committee Members - All Venture positions listed are covered in this 4- hour training and “trained” certification is awarded for all positions. Unit Commissioner Training – (3 hours) For all Unit Commissioners, bonus classes available after the first session. Please bring the leader manuals/handbooks for your registered position. If you have any questions or would like to help teach, please contact Tammy Speer, Council Training Chair, at bsactraining@gmail.com or (419) 615-0459. A pack camp-out, at a location approved by the local council, is a great way for families to have fun and build confidence in outdoor skills. This kind of camping isn't the rugged high adventure outing geared toward older Boy Scouts. It's what you might call "soft camping".. The emphasis is on family fun activities that don't require lots of advanced outdoor skills. How do you get started? A member of your pack registered adult leadership needs to attend BALOO training. The six-hour BALOO session will give your pack's outdoor activity leader the tools to conduct a safe and successful overnight. For further information, contact Tammy Speer, Council Training Chair, at (419) 615-0459 or bsactraining@gmail.com. Introduction to Outdoor Leader Skills (IOLS) training is a hands-on program which gives adult leaders the practical outdoor skills they need to lead Scouts in the out -of-doors. Imagine having hands-on knowledge of setting up a campsite, pitching a tent, hiking, outdoor cooking—all the skills necessary to see the outdoor program of the Boy Scouts of America come to life. The skills sessions presented in IOLS closely follow the Boy Scout Handbook and are designed for all Scoutmasters, Assistant Scoutmasters, Committee Members, WEBELOS leaders, Varsity Scout leaders, Venturing leaders and others desiring to learn or improve outdoor Scouting skills. Mastering these skills allows leaders to become confident in the basic outdoor skills used by their Scouts through First Class rank. Each skills session connects with specific chapters in the Boy Scout Handbook. 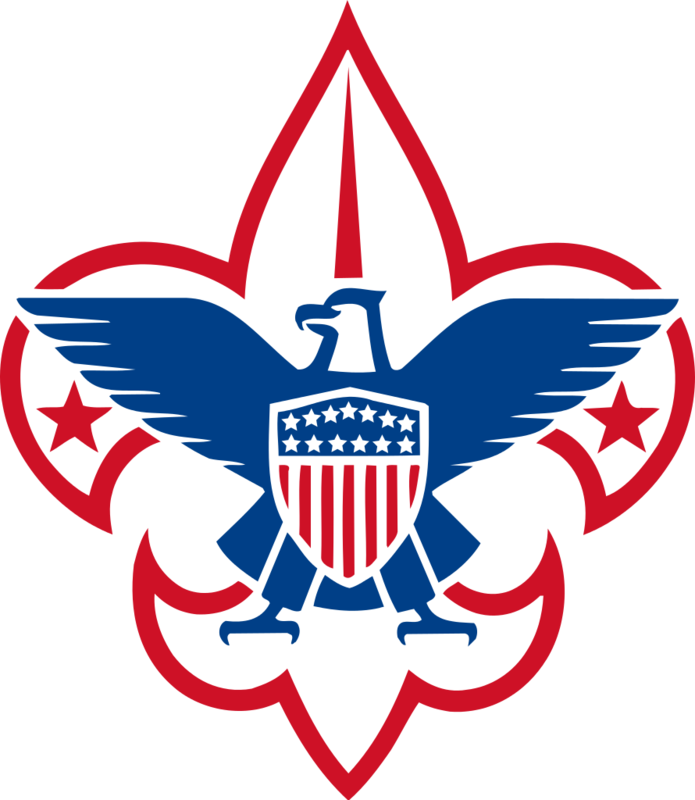 WEBELOS leaders will receive credit for OWL (Outdoor WEBELOS Leader) Training and IOLS by attending. Hands-on participation makes the best learning tool. Participants will be placed into patrols and operate using the patrol method during the course. Scoutmasters and Assistants can complete Leader Specific Training by registering f or the Friday evening session. Join us for the entire weekend and become fully trained for your position! For further information, contact Tammy Speer, Council Training Chair, at bsactraining@gmail.com or (419) 615-0459.
trainers. This session is designed to introduce new Scouting trainers to teaching techniques and skills. Most of the BSA’s instructor-led training is designed around a variation of what educators are calling the “team-based learning model.” Using small groups, team-based learning promotes learning and team development through frequent and immediate feedback by a facilitator/ instructor. It helps members learn from each other during and after the course. The team based learning approach is similar to the patrol method Scouting has used for more than a century all over the world. The patrol method has proven effective in operating a den, patrol, squad, and crew, as well as in learning. We will use this method throughout the course. Completion of this course is required for obtaining a Doctoral Degree from the Black Swamp Area Council University of Scouting, and is required training for those registered as Pack Trainers.